I trusted you, and some day, you may know just how much you hold in your hands. Linda Jensen leads a relatively quiet life in Westchester County, New York, as the owner of a highly-acclaimed garden. Inherited from her parents, the garden is her pride and joy. What is not so joyful is finding a strange man sprawled near her delphiniums! The mysterious man is sick, unable to do anything more than drink waterand beg for secrecy. Ignoring all alarm bells, Linda sees to his needs, but her caring act takes on unexpected significance, an unpresentable glory. Seeds of trust, and perhaps love, are planted in Lindas garden haven. But as secrets are revealed and scandal hits the headlines, the act of caring for this man threatens to tarnish both of their reputations. 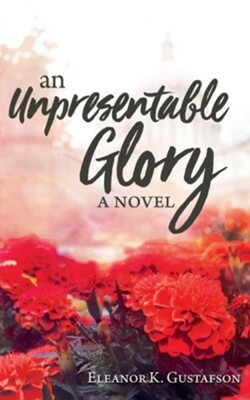 Like weeds in Lindas garden, circumstances threaten to choke out their fledgling relationship, and small moments prove to be the biggest influencerson a national scale. 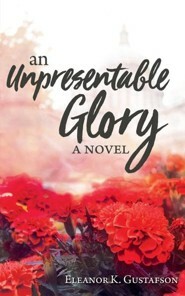 I'm the author/artist and I want to review An Unpresentable Glory - eBook.